sandwiches, courtesy of 4Rivers Smokehouse and Jason's Deli! Docs Rock for NF, a benefit concert for neurofibromatosis, began with a conversation between Dr. Herbert Newton, Neuro-Oncologist at AdventHealth Hospital and Kim Bischoff, Executive Director at the Neurofibromatosis (NF) Network, with the intention of raising funds for neurofibromatosis research and support for those affected by it. The name Docs Rock for NF was selected to represent the medical vocations of several members of the band, Stone Lotus. Their slogan is "Your Brain on Peace, Love and Music." They are dedicated to using their musicianship to support charitable organizations with a focus on neurological illnesses, Neuro-Oncology, and cancer. Stone L otus was formed in late 2017 with musicians from several well-known central FL bands (Running with Scissors, The Mob), as well as a popular band from central Ohio (Grey Matter). 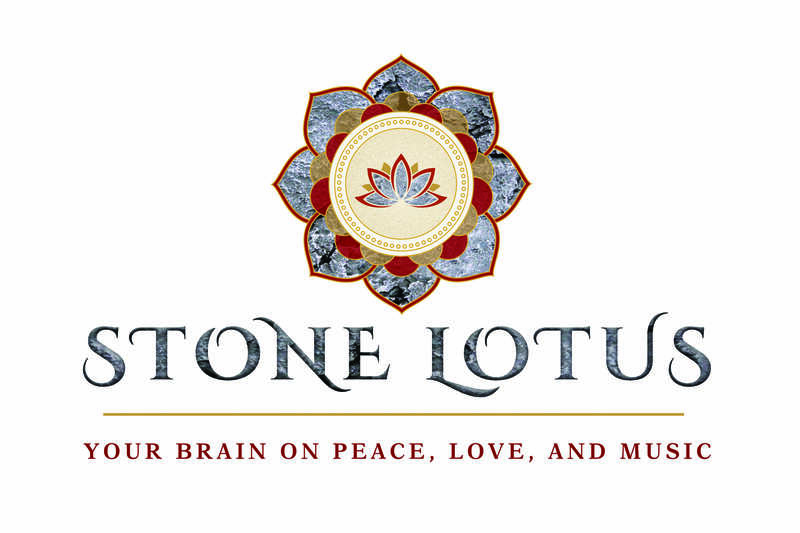 Stone Lotus fuses five decades of classic rock, blues, and contemporary tunes for your audio pleasure. With over 100 years of combined musical experience, Stone Lotus has developed a stage show that draws in the audience through its diverse set lists and crowd interaction. They are a female-lead singer driven band that has significant versatility, including harmonies and lead vocal contributions from several of “the boys”. Stone Lotus is a hard-driving band that loves to play classic rock (e.g., Allman Brothers Band, Pink Floyd, Boston, Jefferson Airplane, Free, Guns ‘n Roses), but can also mix it up with other musical genre’s such as mellow Rock (e.g., Eagles, Tom Petty, Journey), and soft ballads (e.g., Righteous Brothers). Don Jensen: Keyboards/vocals, Lead Contract Auditor at Perry Johnson Registrars, Inc. 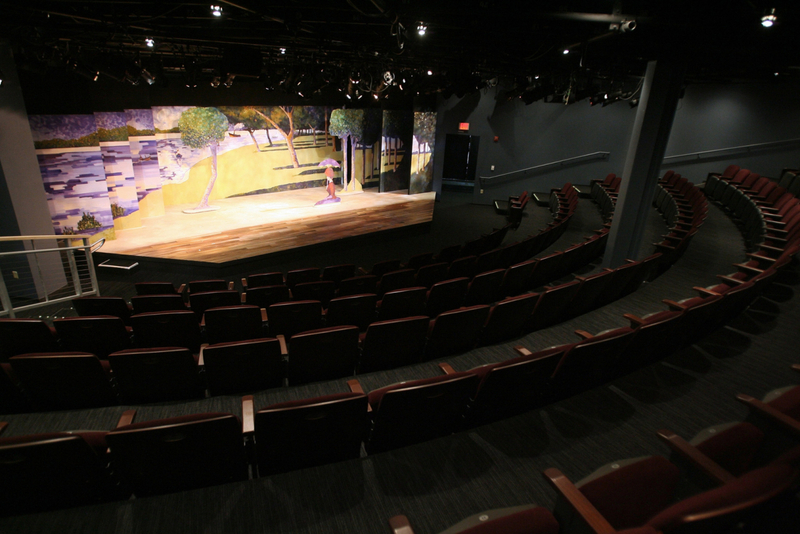 This year's show will be held at the beautiful 150-seat Harriet Theatre and NEW Zehngebot-Stonerock children's theater at the Mad Cow Theatre in downtown Orlando. 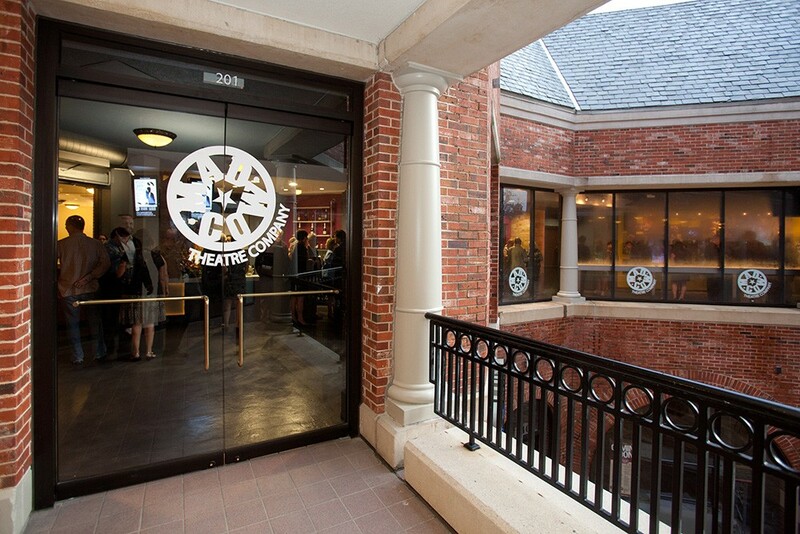 An appetizer and drink hour will begin at 5:30, and entertainment will begin at 6:30. Adults can jam to the sounds of Stone Lotus, while children can enjoy magic, crafts, and games in the children's theater. There is sure to be something for everyone! Stay tuned for information on parking, and keep checking back for sneak peeks at silent and live auction items! 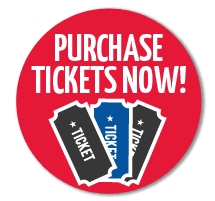 Come join us and buy your tickets today!